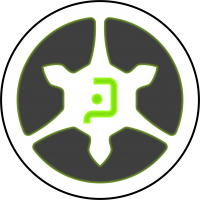 Vaarso Battlespeak Notation: Ectros is the name given in Tohaa language to "e Number". The e mathematical constant (e ≈ 2,718...) is Calculus's number par excellence as well as one of the most important numbers in mathematics. In Neebab Numerology, number e refers to absolute success in actions of great magnitude and importance. 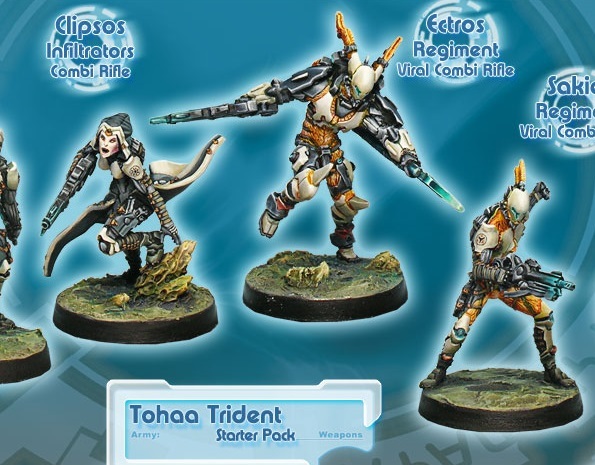 The Ectros Regiment was the first Tohaa Heavy Infantry unit adapted to the concepts of the New Model Army, absorbing the tactical lessons learned in the initial clashes against the relentless Fenrig. 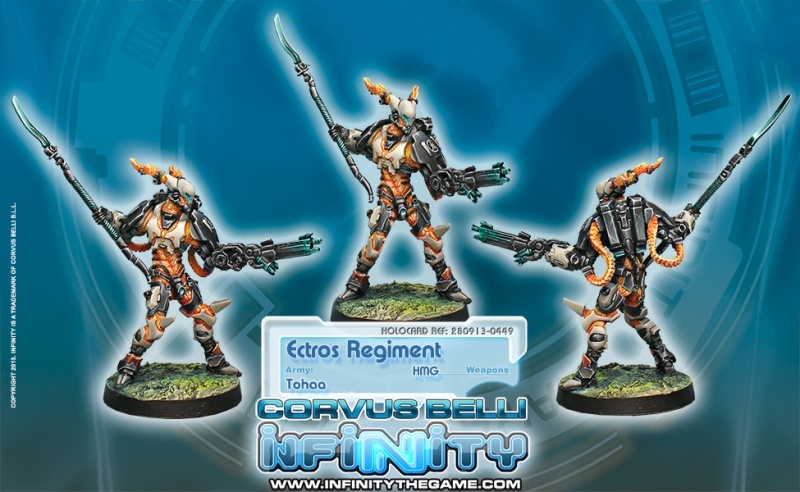 In this way, the Ectros Regiment became the main spearhead of Tohaa forces in the second phase of the War against the Fenrig Imperative, developing a crucial role in the victory against the expansionist enemy. Profile: The Ectros Regiment can boast an excellent combat record, with a length few line units in this arm of the galaxy can equal, as it has participated in all conflicts that its race has suffered through in recent history. The Regiment is the oldest Heavy Infantry unit still active in the Tohaa Trident, acting as the structural axis of the Infantry corps and the core of the heavy assault forces. The Ectros are known as the "foundations of the attack divisions", and when talking about their exploits it is always acknowledged that they continually fight in the hot spots of greatest responsibility. The Regiment was the architect of the most awesome victories in the Tohaa Wars against the Fenrig Imperative, and is a veteran unit in the constant conflict against the EI. There is no planet or colony that does not have a commemorative plaque dedicated to this unit, acknowledging its sacrifices. Its members are proud of their their exceptional talent for achieving victory as well as their capacity for survival, openly self-proclaimed as ‘hard-to-kill bastards’. The Ectros are gifted with not only a finely honed tactical instinct but also the personality of the Holdaan hornbeast, king predator of planet Runohaa, from which they have adopted its characteristic horns and poison. On any battlefront where an impressive resistance has been conducted, and in any battle where victory has been stolen from EI's claws, there will be an Ectros Regiment survivor, shamelessly grinning while directing obscene gestures towards the dying enemy. This page was last modified on 7 April 2018, at 15:45.